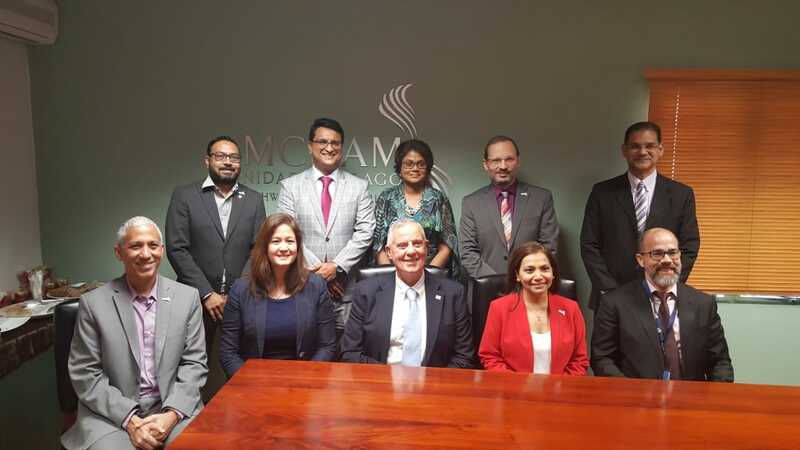 Opposition Leader Kamla Persad-Bissessar met US Ambassador Joseph Mondello on Wednesday at the Office of the Leader of the Opposition, Charles Street, Port of Spain. 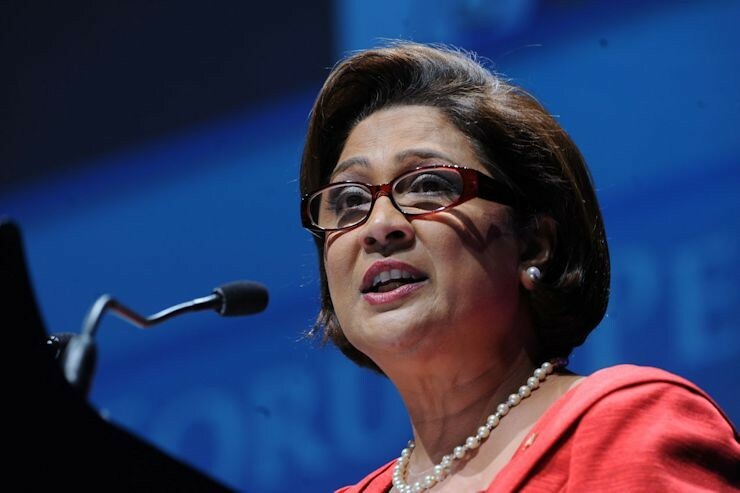 Opposition Leader Kamla Persad-Bissessar met Ambassador of the United States of America to the Republic of Trinidad and Tobago Joseph Mondello on Wednesday. This according to a brief statement by the Opposition Leader on Wednesday afternoon. 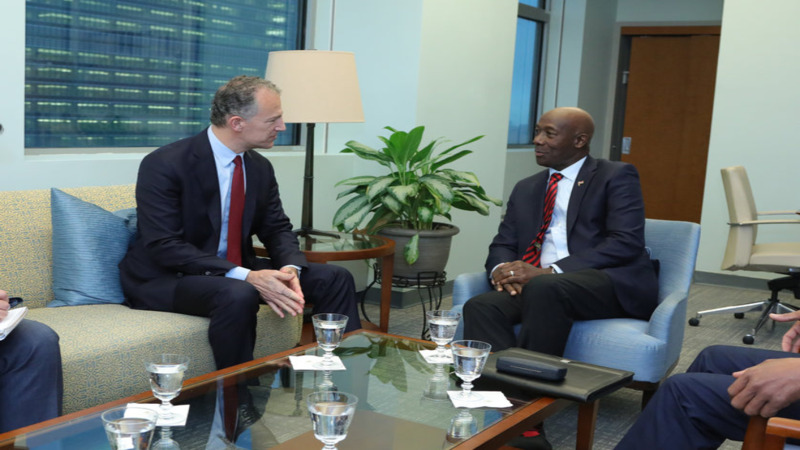 According to the statement, several matters of national importance were discussed during the meeting, which took place at the Office of the Leader of the Opposition, Charles Street, Port of Spain.